Replacement:TOL-11808. We've added our SparkFun Safety glasses to this tool kit, go check it out! This page is for reference only. 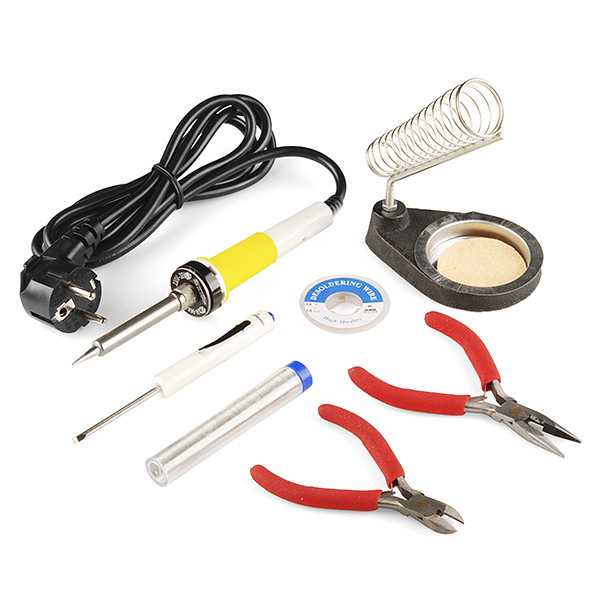 This assortment of tools is great for those of you who are new to soldering. We've found our favorite, low-cost tools, and created a kit that we would give to our friends. While these tools might not be enough for more difficult, surface-mount type assembly, they should be just what you need for through-hole soldering. 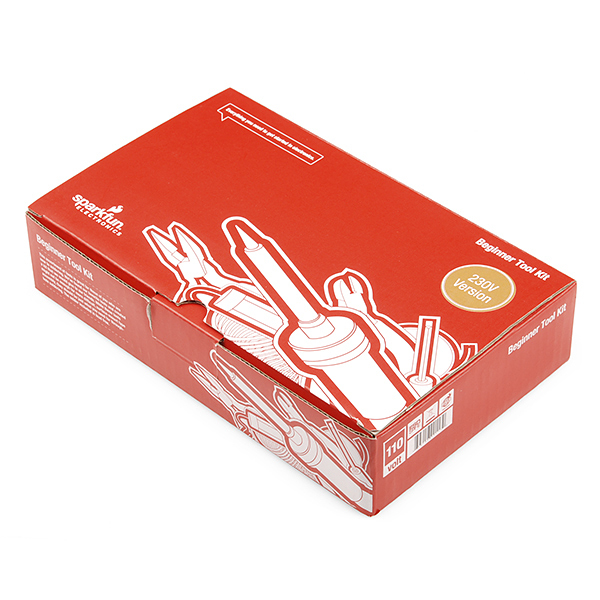 This time around we've kitted all the tools together in our spiffy new SparkFun branded packaging. We've also replaced the leaded solder with the safer and generally more compliant lead-free solder. Go hack something! **Note: **This edition of the Beginner Tool Kit includes a 230V version of our 30W soldering iron, for our customers in the EU. 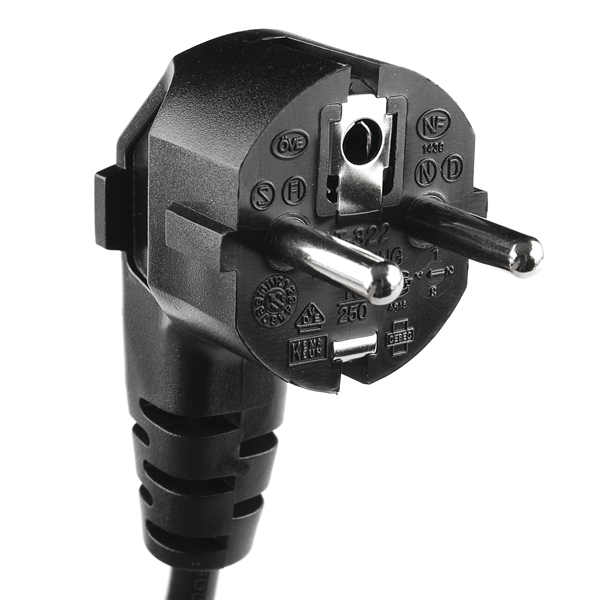 If you're ordering from a country that has a 120V mains voltage, you want to grab the standard version! Solder Wick #2 5ft. - If you've never used wick before, this will save your ~~life~~ project. Does this work in new zealand with an adaptor?